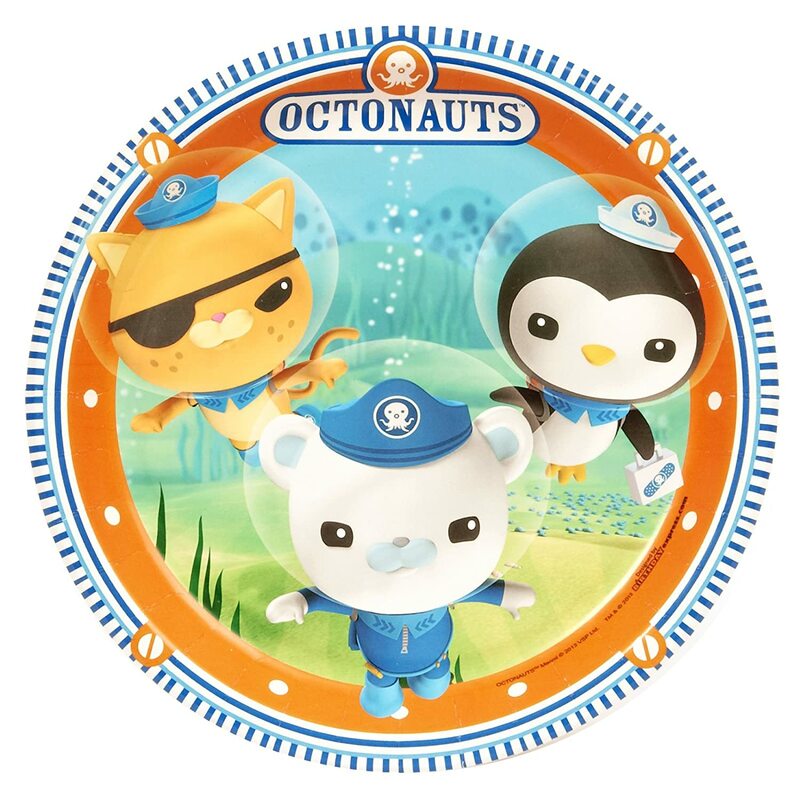 Each of these fantastic paper plates is approximately 9″ in diameter and features a charming illustration of Captain Barnacles, Kwazii Kitten and Peso Penguin on a blue underwater background with an orange and dark blue border. 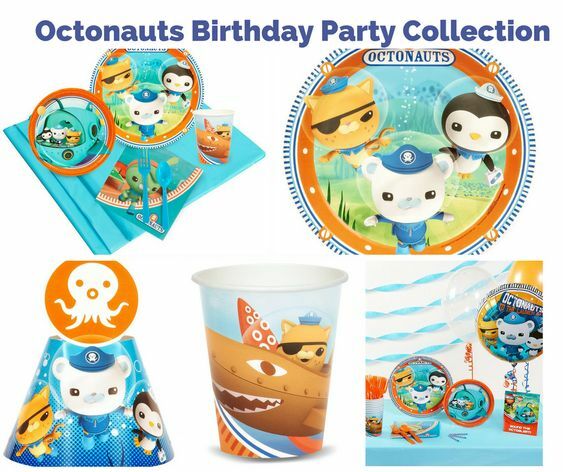 Every pack includes 8 paper plates. 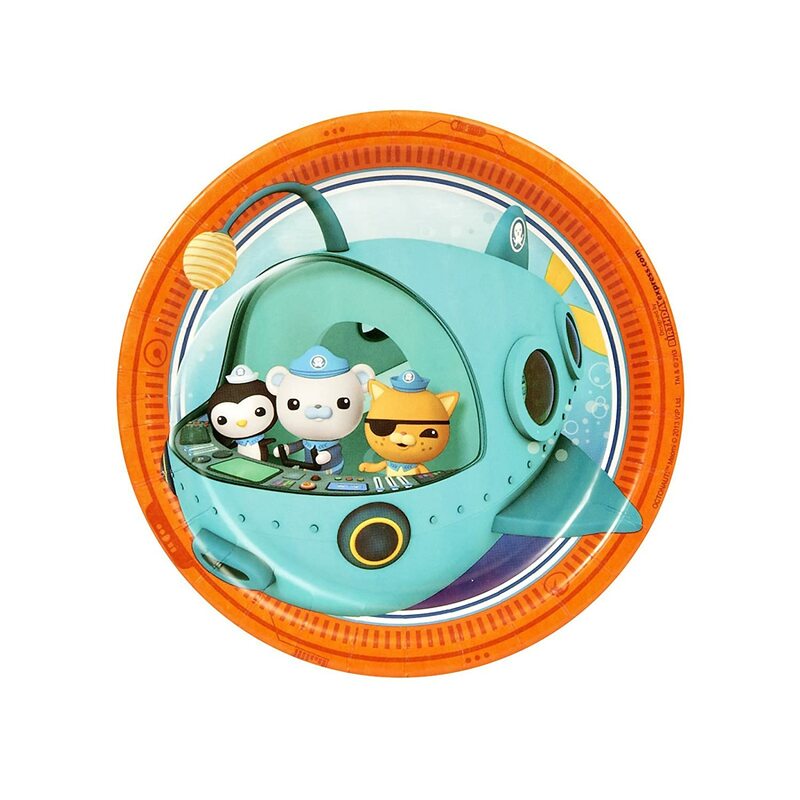 Perfect for Octonauts fans and fantastic for children’s parties these cheerful paper plates are great for any occasion. 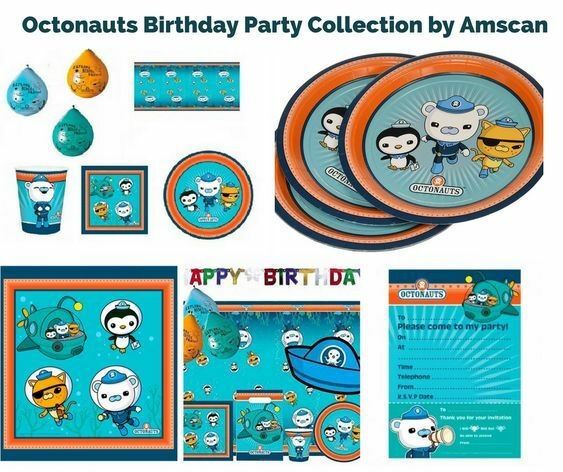 Package includes ) dessert plates to match your party theme. 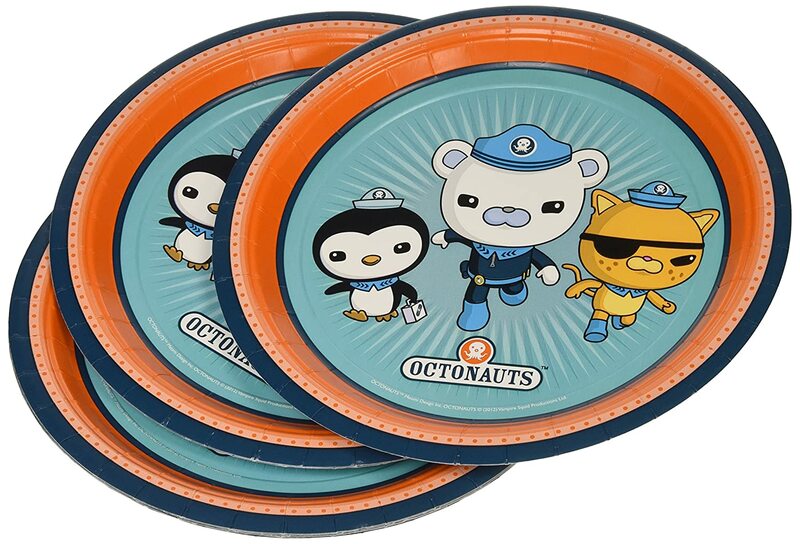 Package includes dinner plates to match your party theme.